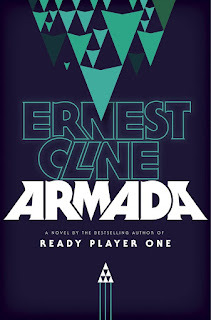 My overall take-away from this book is that Armada is a fun read. It was a fun page-turner and I'm glad I read it, but I don't think it's for everyone. 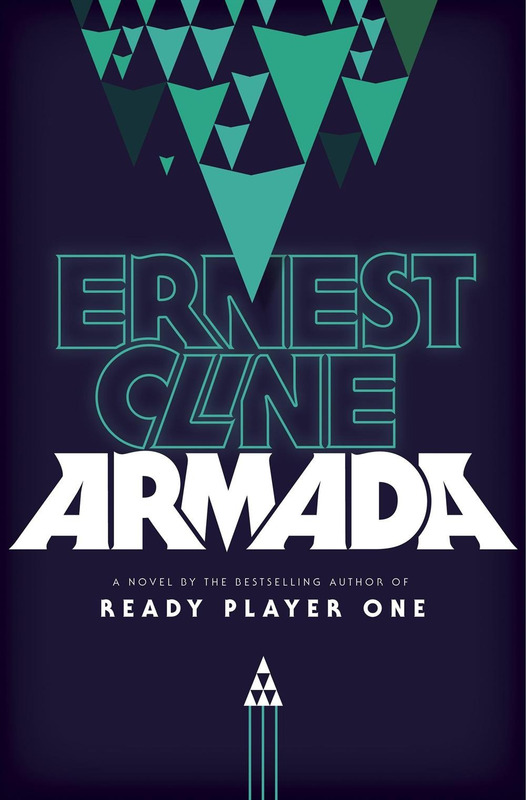 The main thing this boils down to is that Ernest Cline's first novel, Ready Player One, was better. It's more accessible and it's much more unpredictable (in a good way). Armada was completely predictable all the way through. I still had fun reading it, but it didn't have any surprises for me. If any of those apply to you then there is something in Armada that will appeal to you. But in all honesty, if you haven't read either of these books I would definitely suggest picking up Ready Player One. It's fantastic and feels much more accessible than Armada. I think it's much easier to relate to the references and events in Ready Player One. In my opinion it's the better book.